I don’t know if you can see the DNA page of my ancestry.com account, but it appears you are right about Joseph Eicher and Ellen Nellie Cartwright being the parents of William Eicher. I now have four different DNA matches on Ellen’s sister Rachel! Just wanted to share the excitement and thank you again for your help. 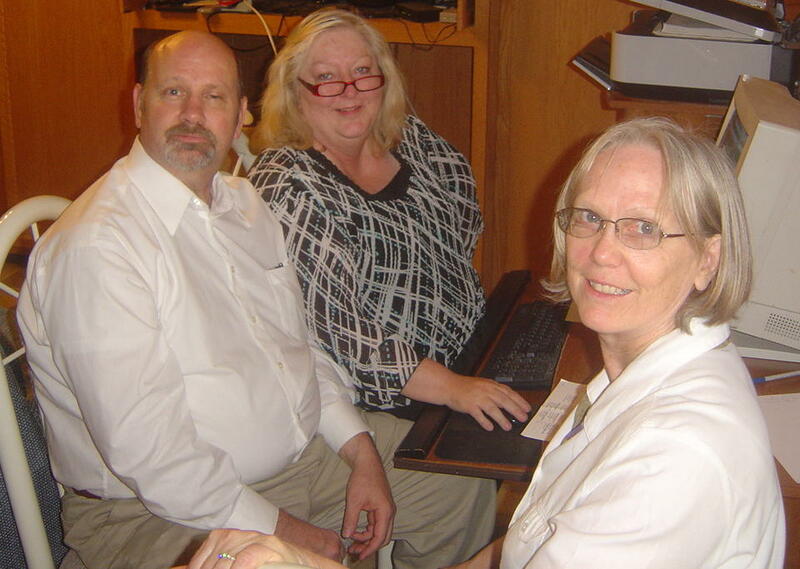 Lynell Pierce Sala, Research Director at GermanGenealogist.com & My Family History Mysteries!